Facebook Grid Tool: The use of digital marketing has risen greatly over the past couple of years. Facebook is one of the best platforms for online marketing. This owes to its large clientele. But there is more than just posting your advert on Facebook. The main aim here is bringing your product to life by showcasing it in a fast loading and interactive experience. If you do not do it right, for example, using the wrong image, your advert will not be accepted. This is discouraging and no one wants to walk this ugly path. Fortunately, there is Facebook grid tool to help you solve this menace. Its aim is to test the images you want to incorporate into your advert to help you determine if it meets the standard requirements set by the Facebook guide. If it is not satisfactory, then facebook grid tool give you the room to make the necessary adjustments before hitting the ‘submit’ button. 1. 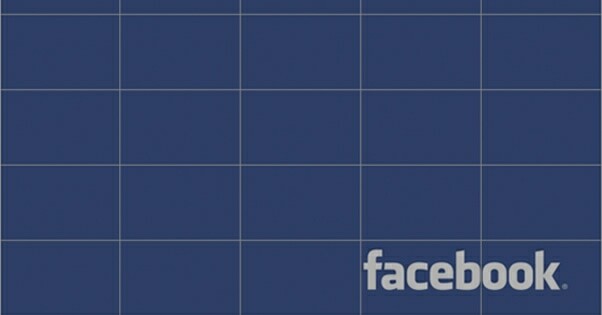 Find the Facebook grid tool on your Facebook page. it will help you determine if your ad will pass the text image ratio as laid out in Facebook guidelines. 2. Click ‘browser’, select and upload the image you intend to use in your ad. 3. Press the ‘’show grid’’ button. The image will be displayed in a 5*5grid. 4. Click on boxes containing the image texts. The texts should not be present in more than 20 boxes and the text percentage should not exceed 20%. 5. Edit your image until you meet the specifications. 6. If you edit the image and still cannot meet the requirements, then consider uploading another image and follow the check if it meets the specifications before submitting it for reviews and approval. Use image size ranging from 400px wide and 1500px height to 1080px wide to 1920px height. You can, however, use a width of 5400px if you opt for tilt to pan images. If you must include text, don’t use more than 20% words in the image. 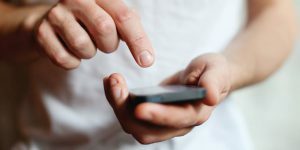 Many people are currently using mobile phones for various activities, one of them is the search for products on Facebook. But there is a limit to the information that a normal mobile phone can contain. And Facebook will require you to make the ad as mobile friendly as possible before submitting it for approval. 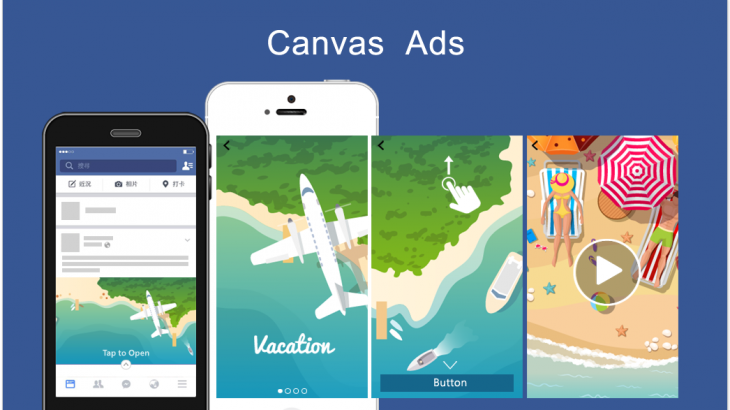 Your Facebook canvas ad should be able to get you more traffic and customers to buy your products. Since that is the aim of creating a canvas ad. By making the ad viewable by many people and making the calls to actions enticing, a large audience will subscribe to your page and react to the required actions. In the long run, this will give you maximum returns on investment and see your business thrive. This is especially true if you incorporate the canvas into an appropriate landing page. 1. It is illegal to advertise illegal substances like drugs, pornographic materials, tobacco, human trafficking and any other illegal products and services. 2. Facebook promotions provide many alternatives for advertisers. These range from website adverts to a company Facebook page adverts. 3. Facebook makes it possible to target a specific group of people based on their interests and localities. This makes it more profitable and easy to reach your target audience. Your customers can also evangelize about your products to their chain of Facebook friends. 4. Remember pictures are the essential element of your Facebook Ad. You can have an excellent title, good CTAs, but these must be incorporated into a good picture. 5. Don’t forget the Facebook grid tool 20% text rule as we discussed earlier. 6. Properly make use of analytical programs such as Google Analytics. This is important because Facebook doesn’t offer conversion records. We advocate the use of Facebook grid tool to help you determine the efficiency of your ad. Make it a tradition to run your ad through the grid tool before submitting it. This will save you time and avoid a discouraging situation such as your ad being rejected by Facebook. 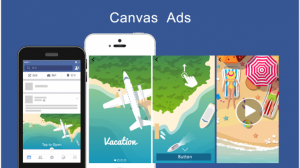 For professional input, Lander, which is a leader in social media marketing has skilled and experienced staff will help you create the best Facebook canvas ads.